This blogpost is a round up of the various sets of ethical principles of robotics and AI that have been proposed to date, ordered by date of first publication. The principles are presented here (in full or abridged) with notes and references but without commentary. If there are any (prominent) ones I’ve missed please let me know. 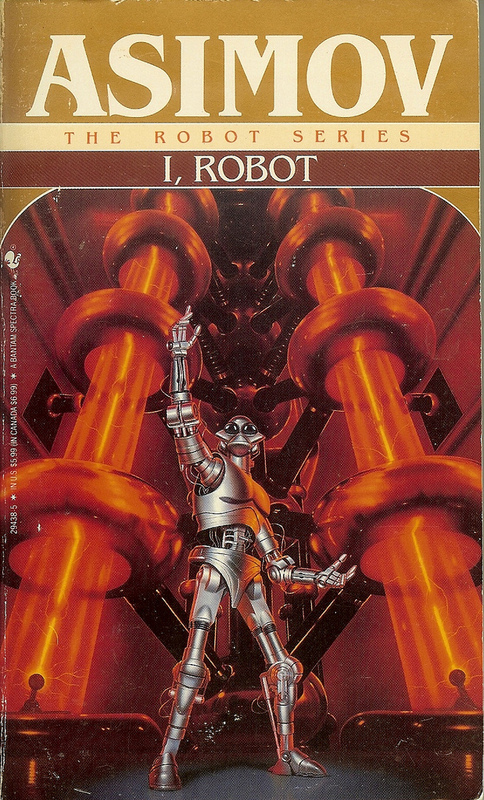 I have included these to explicitly acknowledge, firstly, that Asimov undoubtedly established the principle that robots (and by extension AIs) should be governed by principles, and secondly that many subsequent principles have been drafted as a direct response. The three laws first appeared in Asimov’s short story Runaround . This wikipedia article provides a very good account of the three laws and their many (fictional) extensions. These were proposed in Robin Murphy and David Wood’s paper Beyond Asimov: The Three Laws of Responsible Robotics . See the ACM announcement of these principles here. The principles form part of the ACM’s updated code of ethics. Drafted by UNI Global Union‘s Future World of Work these 10 principles for Ethical AI (set out here with full commentary) “provide unions, shop stewards and workers with a set of concrete demands to the transparency, and application of AI”.